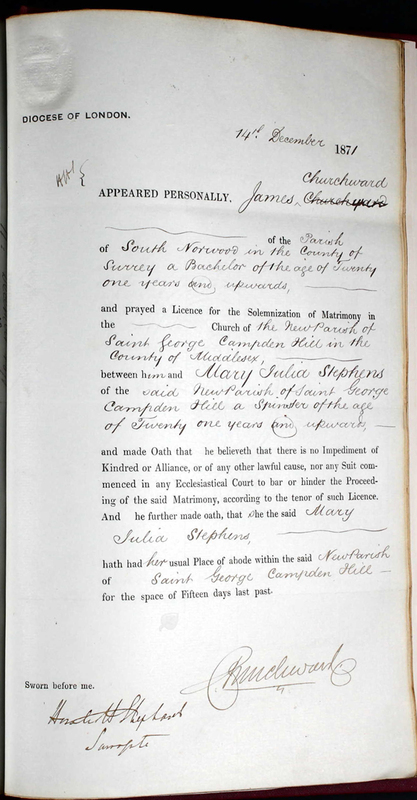 Recently a cousin found and sent a record he had found of James’ marriage to Mary Julia Stephens in December 1871. Both were just 21 years old. 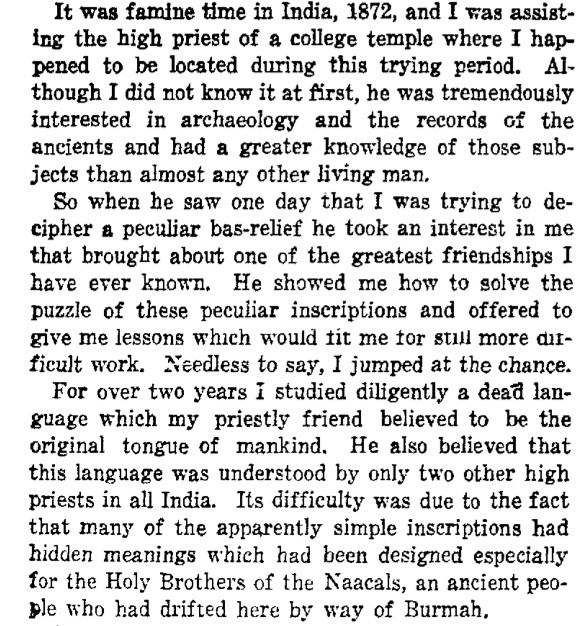 Where was James Churchward really when he wrote that he was on famine relief duty in India? 1881 – James Churchward is listed as an East India Tea Planter in Census documents. 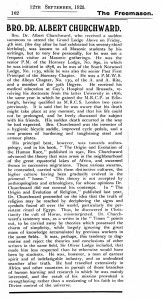 Dr. Albert Churchward (1852-1925) was a Mason and member of the Geological Society of London. 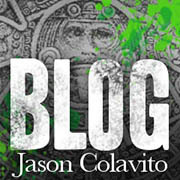 He is the well-respected author of books delving into the evolution of symbols through history in The Origin and Evolution of Religion, Signs and Symbols of Primordial Man, and The Origin and Evolution of the Human Race. 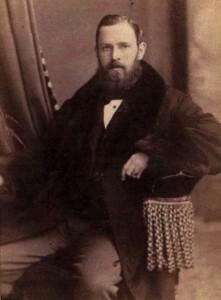 He also collaborated extensively with his brother James Churchward, noted author of The Lost Continent of Mu and an additional series of books about the lost continent. 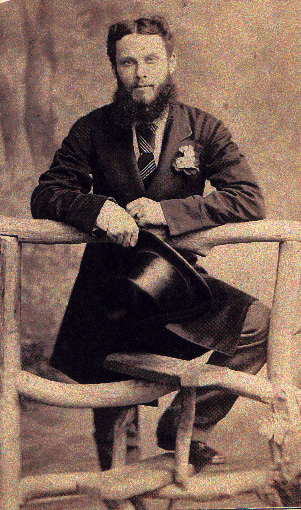 1852	09/18	Albert Churchward is born to Henry and Matilda Churchward in Okehampton, County Devon. 1870	–	Finished Grammar school in Penge, Brompton, Surrey at Stambridge Road and entered Guy’s University Medical School in London Bridge in Surrey. 1873	–	Graduated Guy’s University Medical School in London Bridge, Surrey. Admitted to Royal College of Physicians. 1874	–	Admitted to Royal College of Surgeons. 1876	–	Admitted to membership in Royal College of Physicians, Edinburgh. Medical Doctor, Brussels. 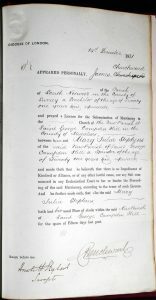 1898	02/28	Joined Geological Society of London with brother Wm. Gould Churchward. 1923	–	Resigned from Geological Society of London. 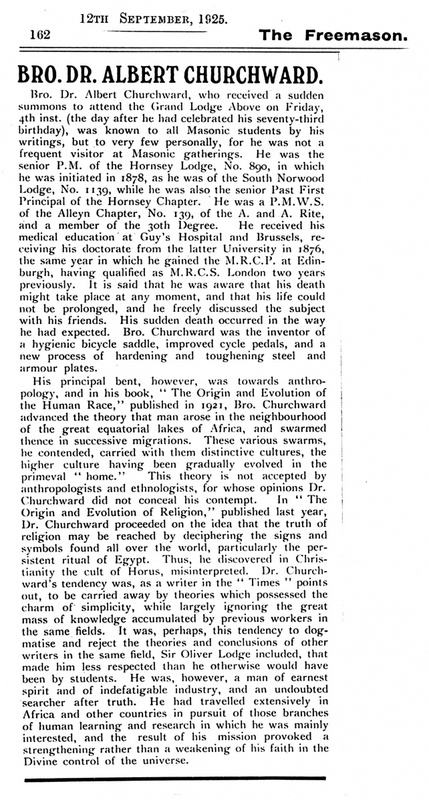 1925	09/04	Death of Dr. Albert Churchward. London Times Obituaries, Sept 5, 1925. 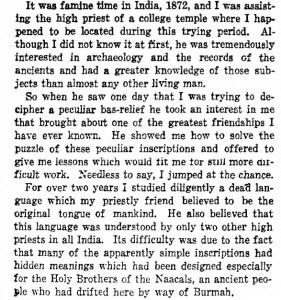 As noted by the title of one of his books, Albert was a Freemason, his obituary from the London, “Freemason” is reproduced below. 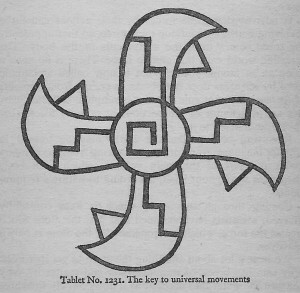 Albert’s books were not just about the evolution of symbols, but were also about Freemasonry and his belief in human evolution. Albert placed the origin of man in the Nile valley and the lakes at the head of the Nile in Africa. He related that Freemasonry developed among primitive men with the “Stellar Cult” observing Polaris and six other stars in the constellation of Ursa Minor. Perhaps they conspired to correspond with each other, but would their nefarious purpose be better served if they actually worked together? James did not publish prior to the death of his brother and when he did, he took a completely different path as indicated above. Even a simple reading of their works would immediately indicate the differences in their theories, so I am not sure what they would have to gain in the supposed plot. 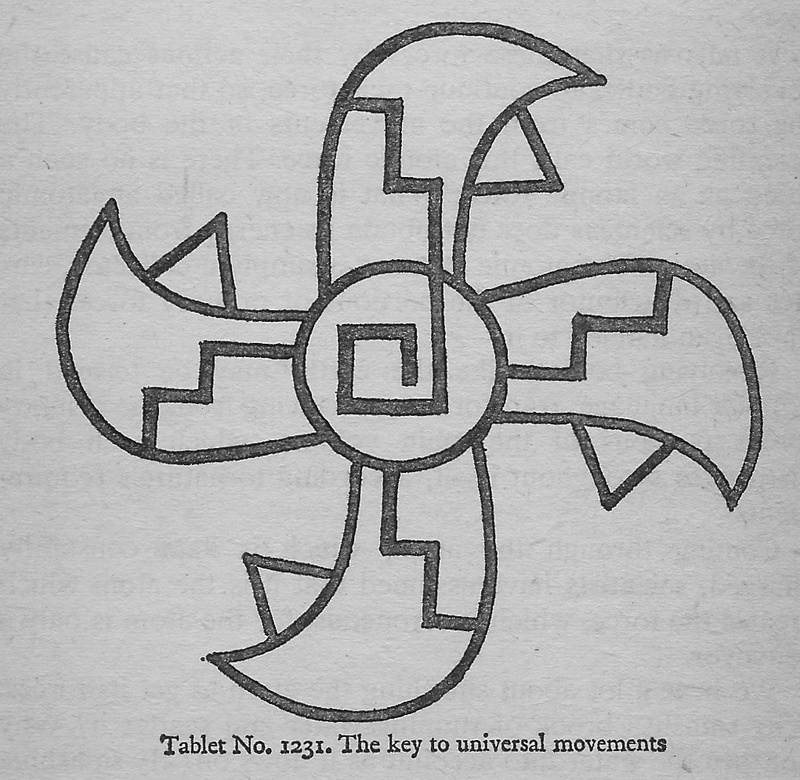 Niven Tablet # 1231 was reproduced in a few of James’ books and was also identified as a symbol of the Sacred Four. As some of Niven’s tablets have been analyzed and are accused of being a hoax, (i.e., created by Niven’s diggers to ‘salt’ the dig so that Niven would remain on their land and keep paying them) I am no longer concerned with them as legitimate artifacts. My attempt to discover the real meaning behind the tablets was with the understanding that they were real artifacts and not a hoax.